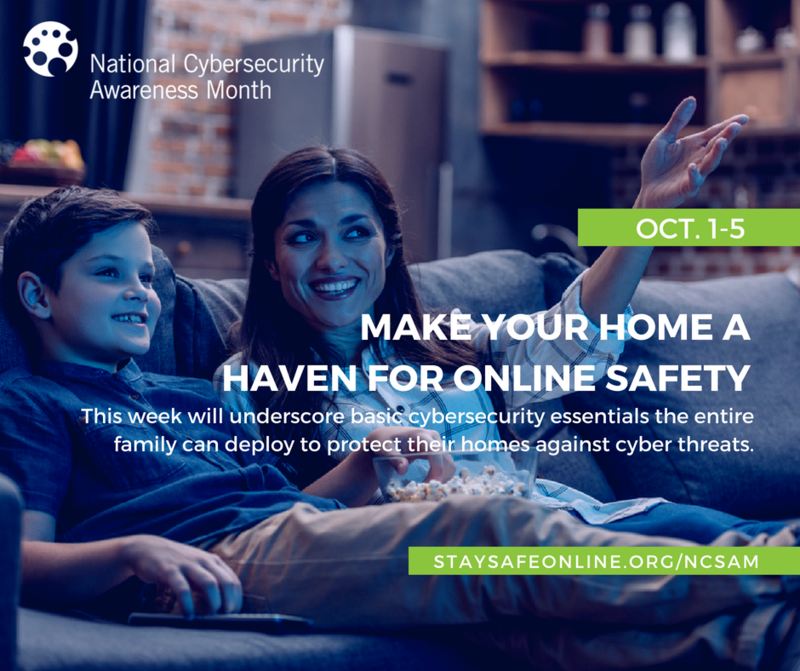 It’s Week 3 of #CyberAware Month, and this week is all about tips and advice to ensure online safety at work. 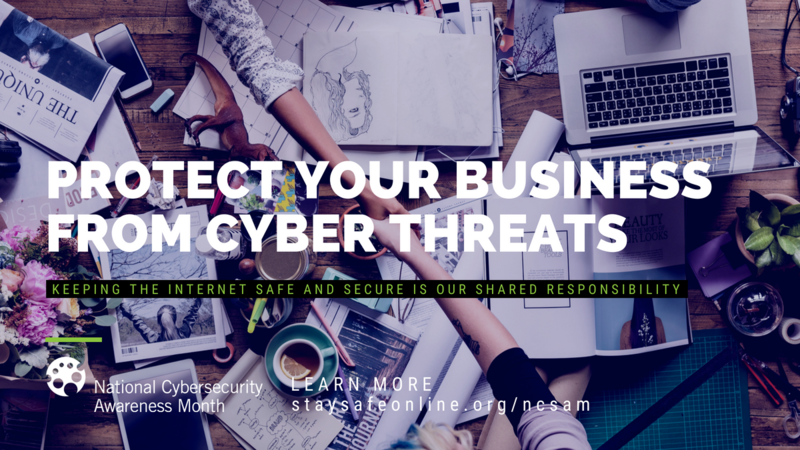 No matter where you work – government, industry, academia – we all have a role in ensuring online safety and security. 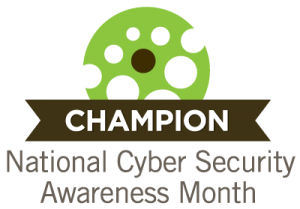 While your organization may have an Information Technology (IT) department to oversee company infrastructure and computers, following cybersecurity practices to protect the organization from cyber attacks is a responsibility everyone shares. 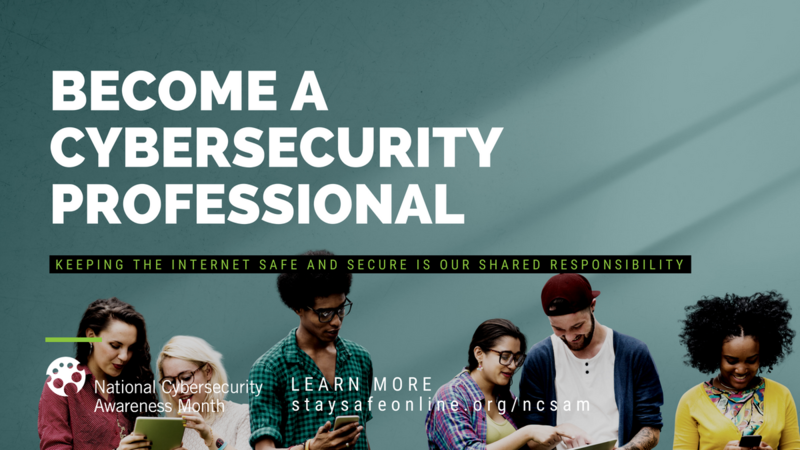 Week 2 of National Cybersecurity Awareness Month is focused on raising awareness about the need for cybersecurity professionals and inspiring students and those entering (or re-entering) the workforce to consider the many opportunities to contribute in this field.